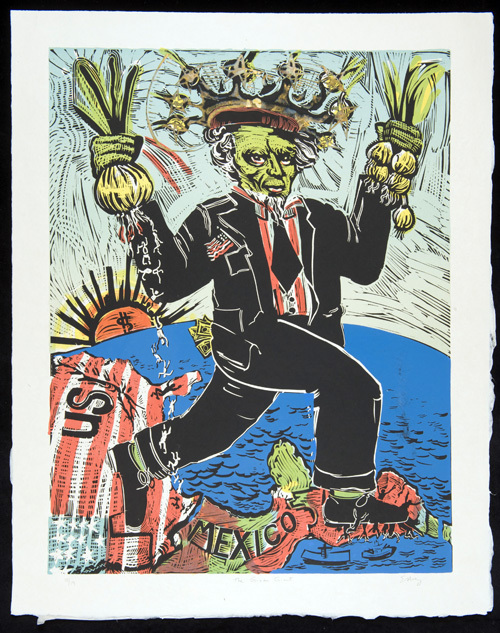 Othal Brand as the Onion King and Green Giant was a founder of Griffin and Brand, one of the nations largest growers and shippers of vegetables and fruits. 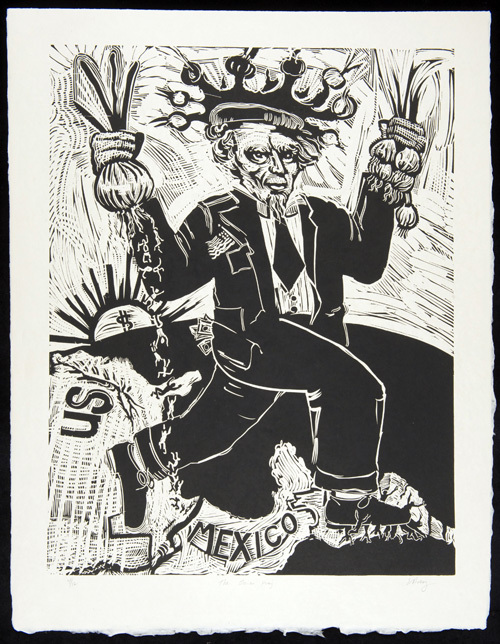 He owned large onion farms in South Texas, near McAllen, exploiting farm workers, both documented and undocumented. He was mayor of McAllen for twenty years.